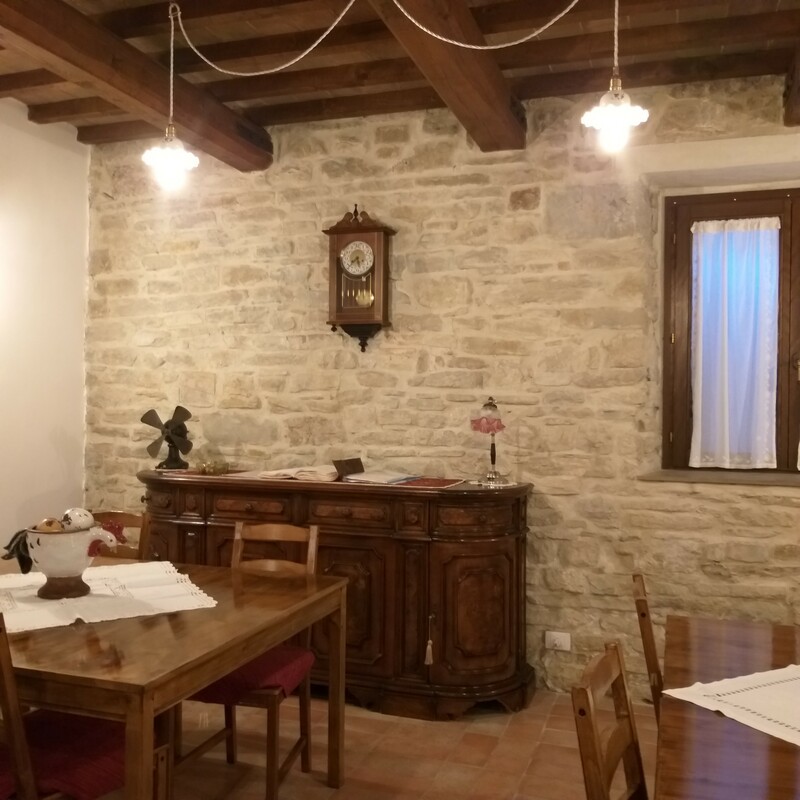 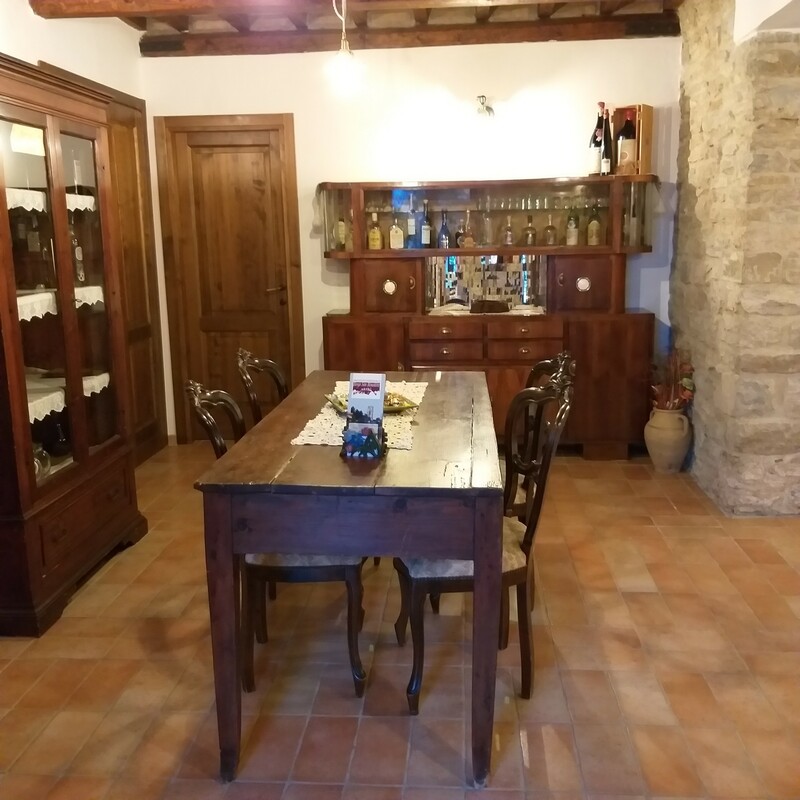 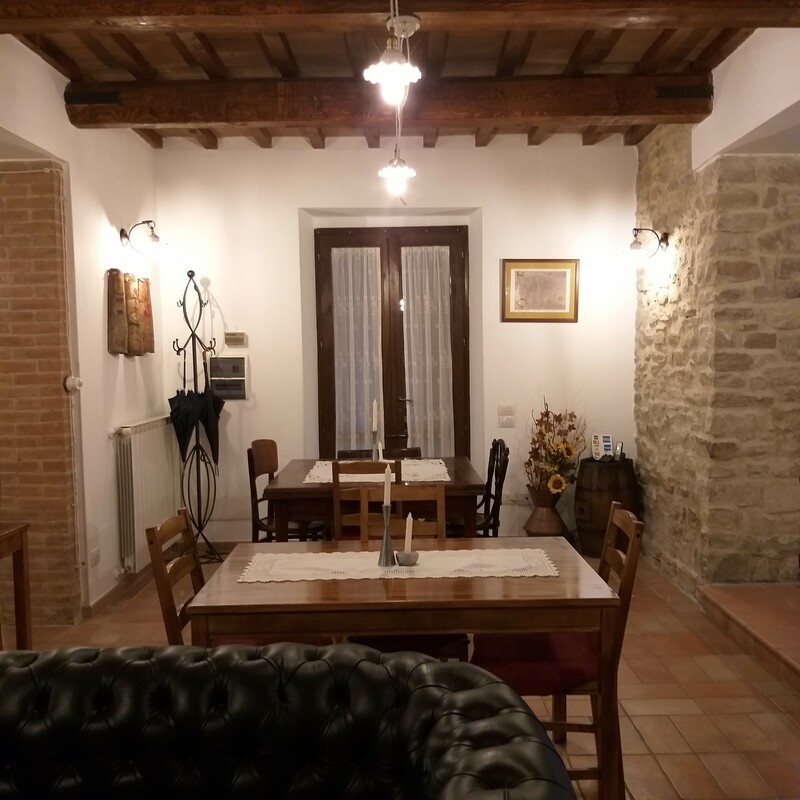 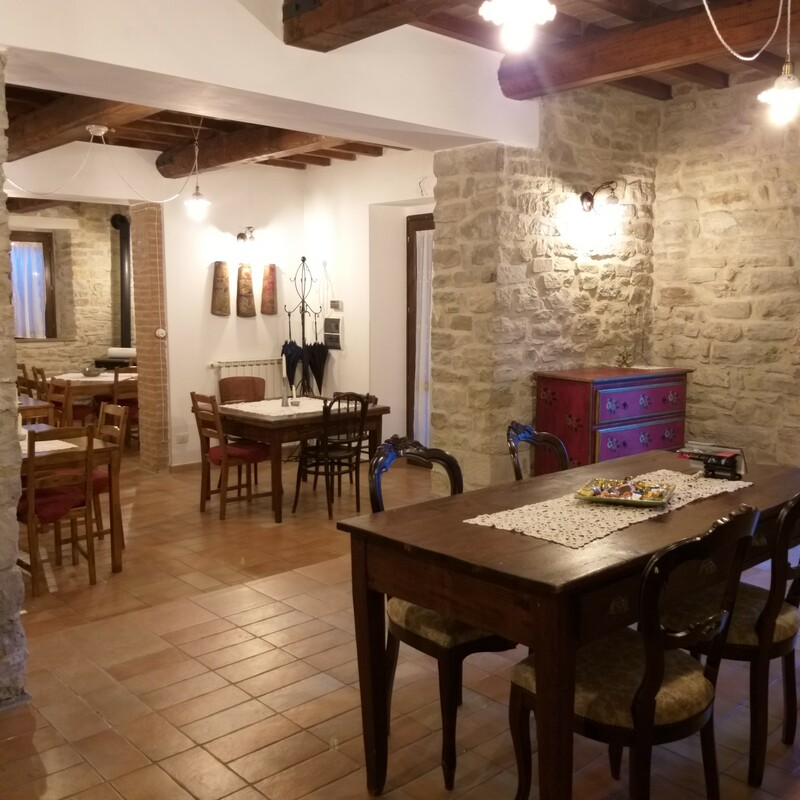 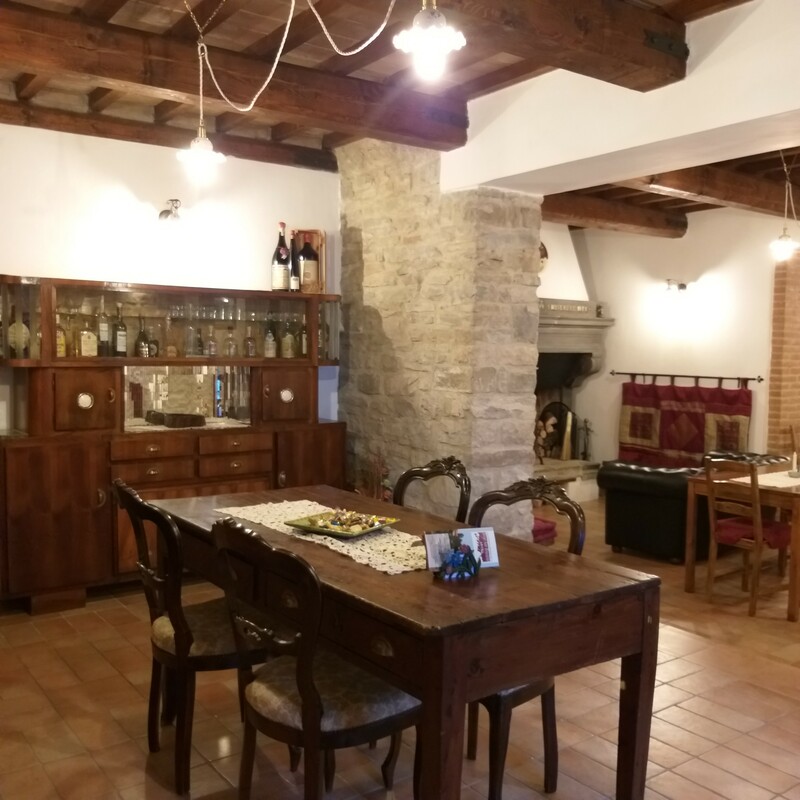 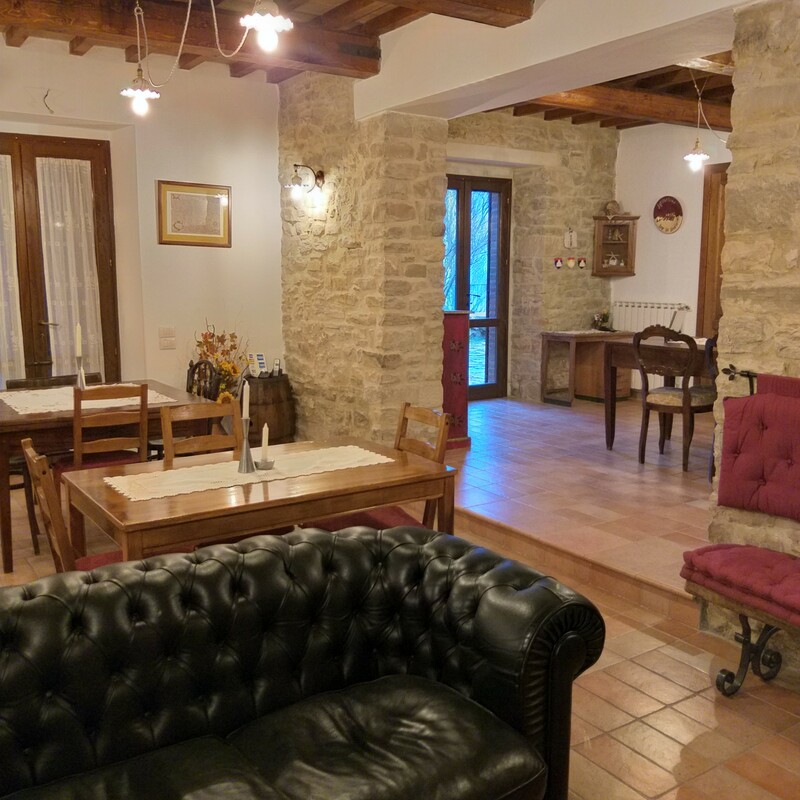 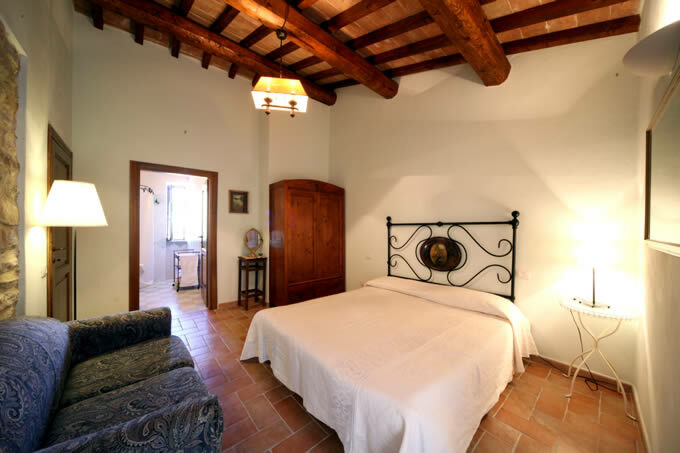 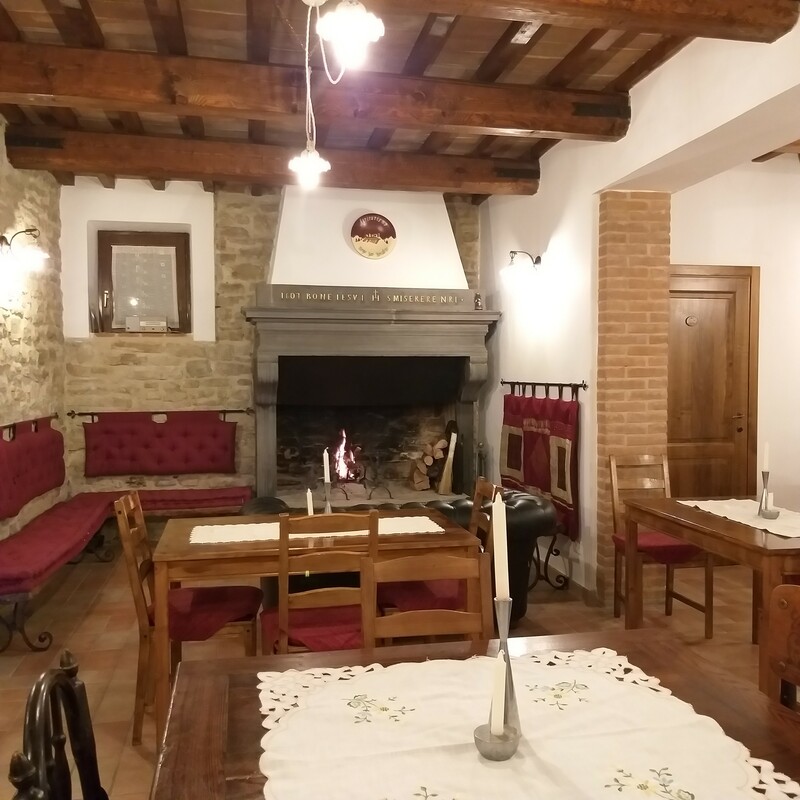 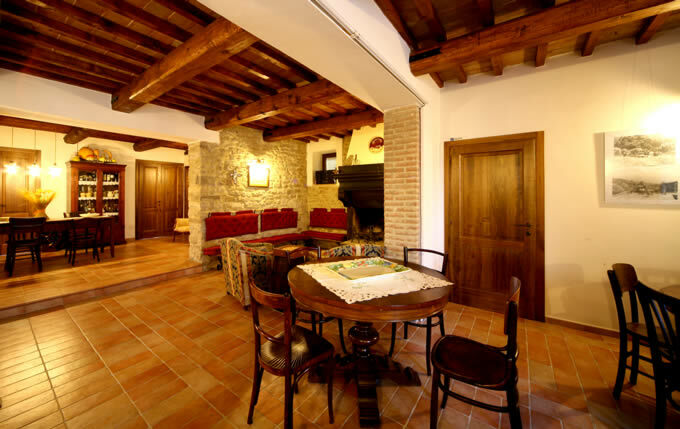 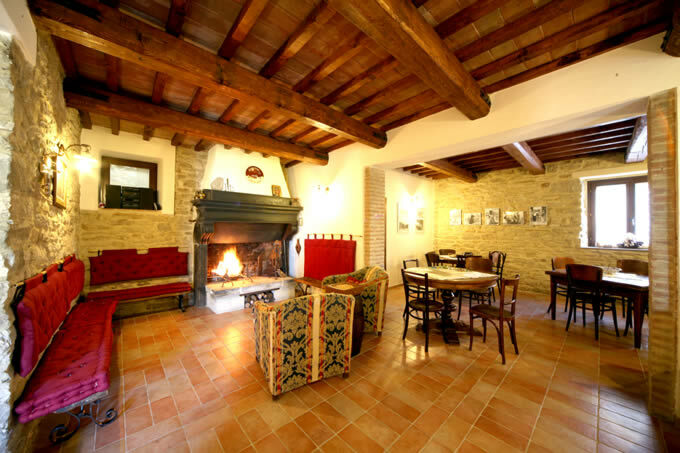 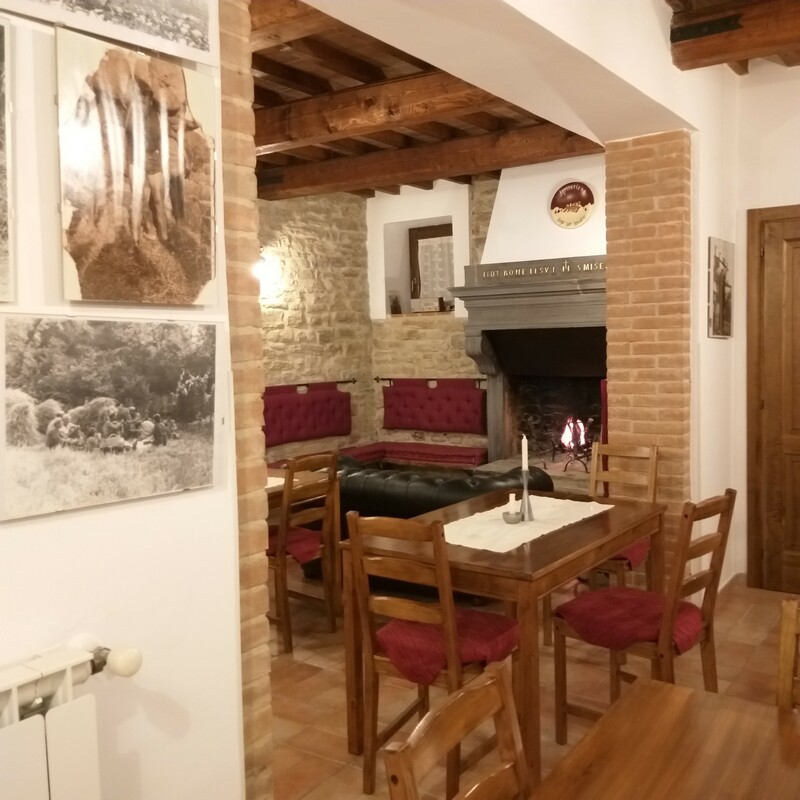 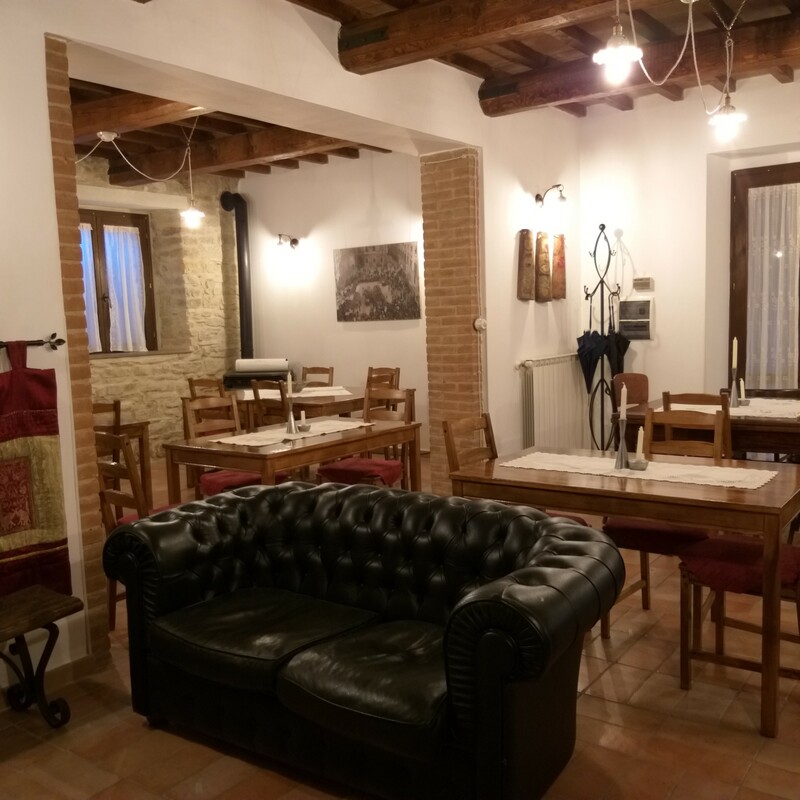 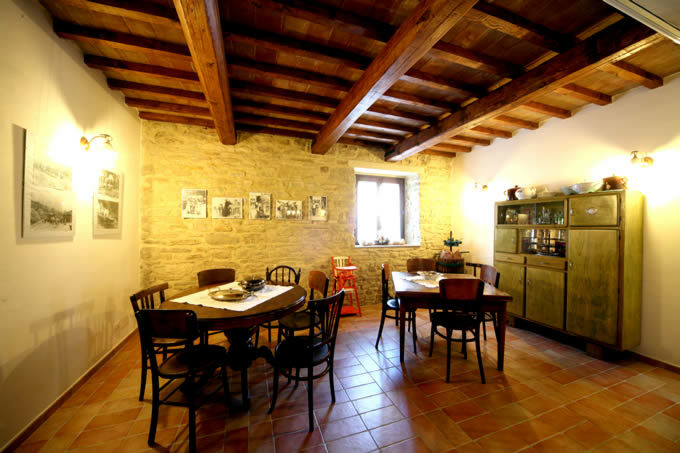 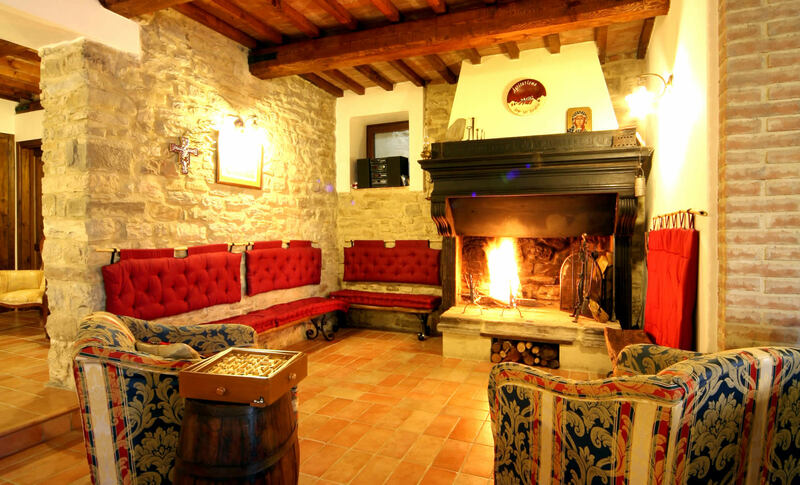 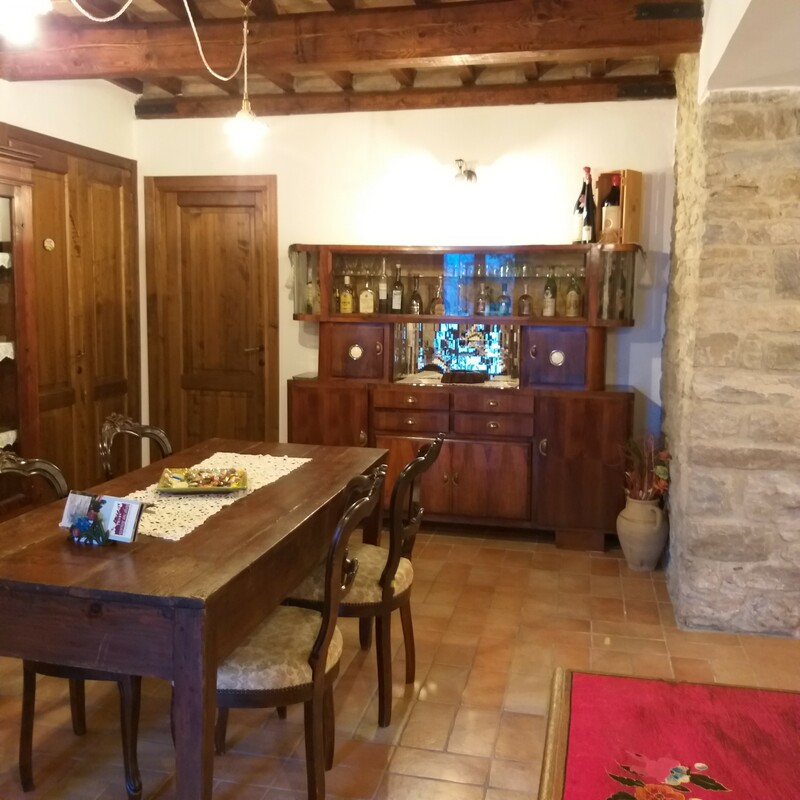 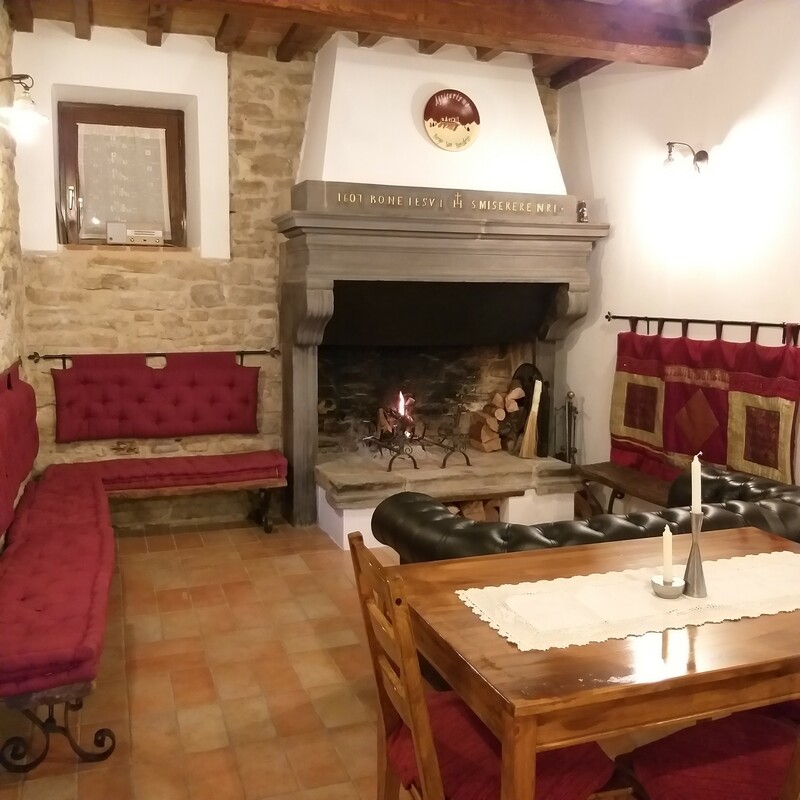 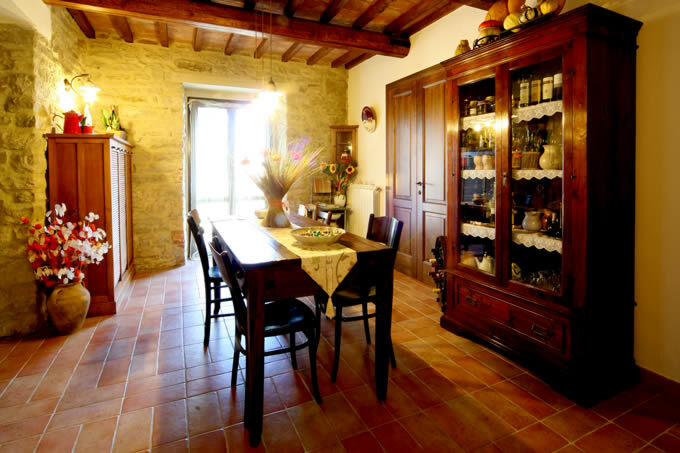 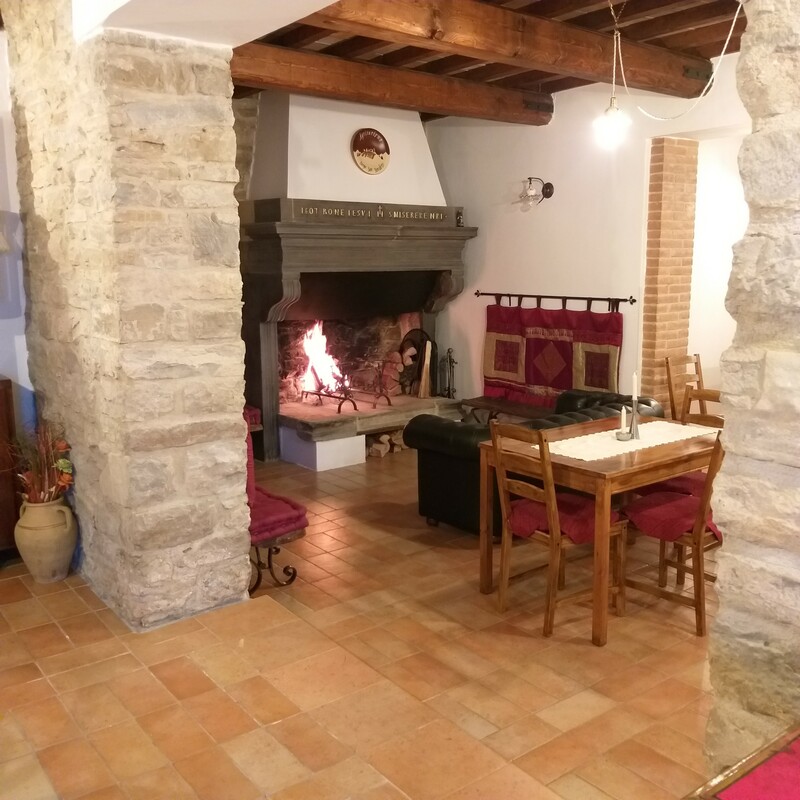 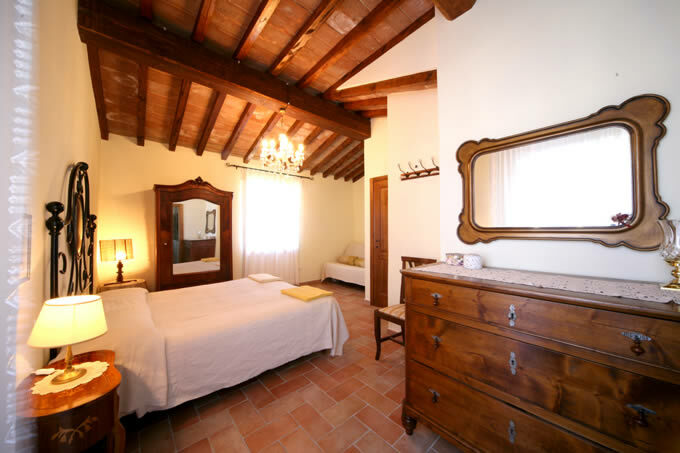 The Farmhouse Borgo San Benedetto offers its guests comfortable rooms and self-catering apartments with a private bathroom with shower, central heating, TV, outdoor space. 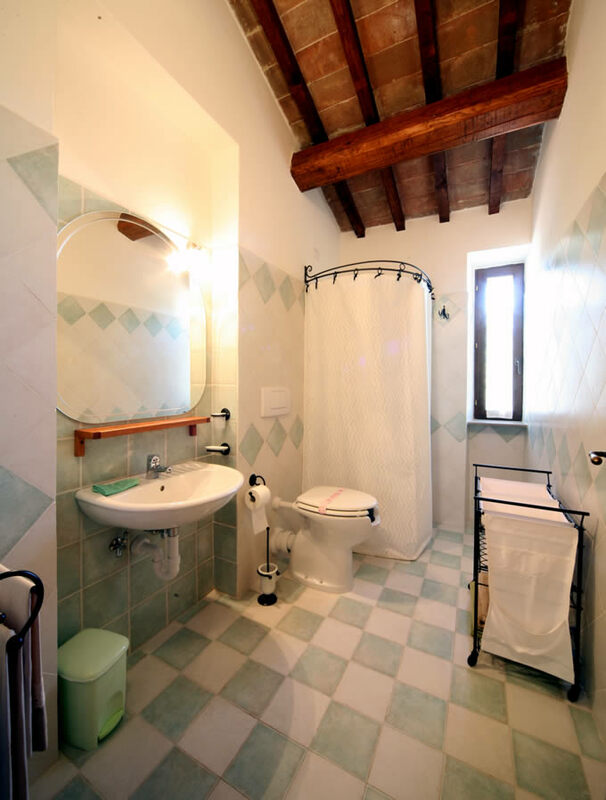 The property is accessible to the disabled and the handicapped. 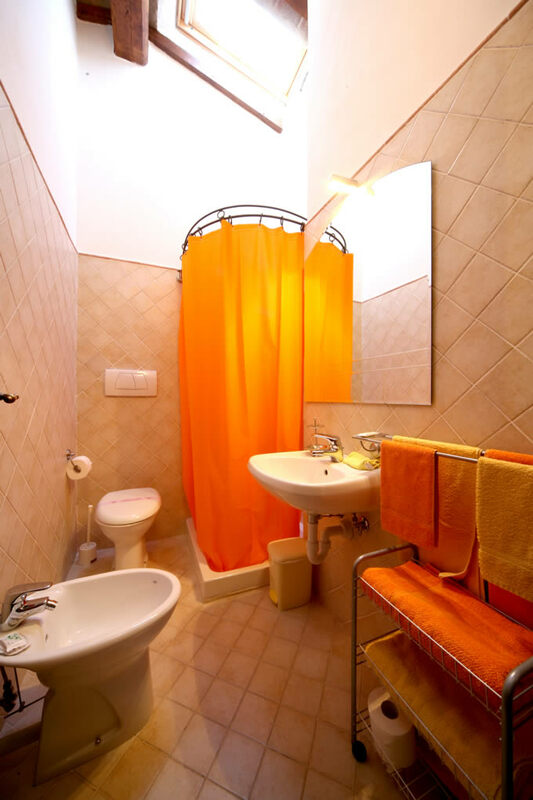 The apartment called Pig can accommodate up to 5 people and consists of a separate bedroom with bathroom and extra bed and a separate bedroom with bathroom and kitchen. 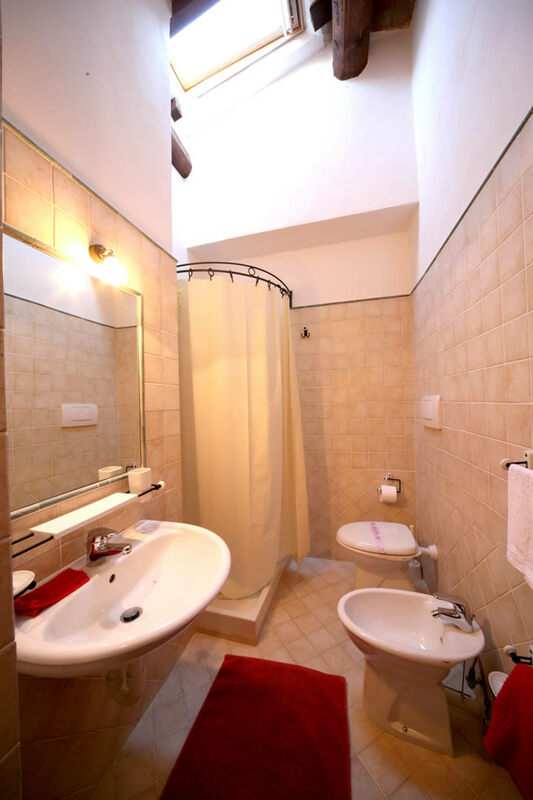 The apartment called Hen can accommodate up to 7 people and consists of a separate bedroom with bathroom and extra bed and a separate bedroom with bathroom and possibility of two additional beds. 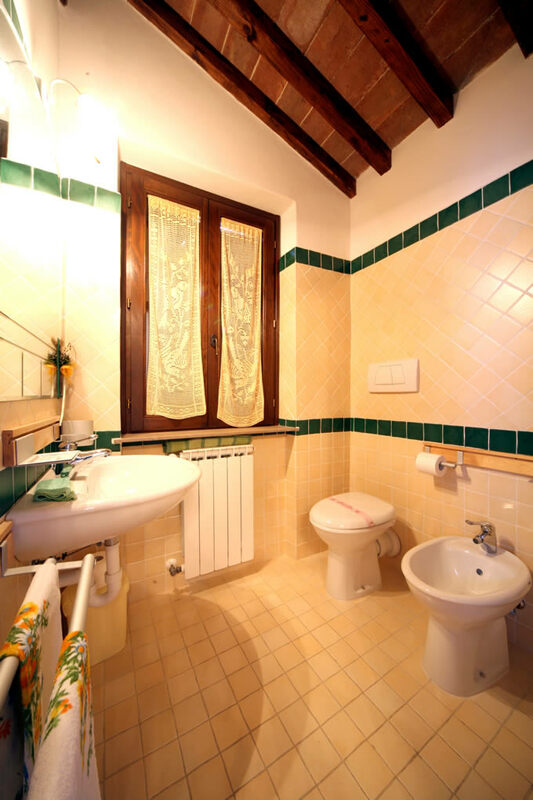 The best solution for two people is the Hedgehog room, with private bath, private entrance, direct access to the park and porch.